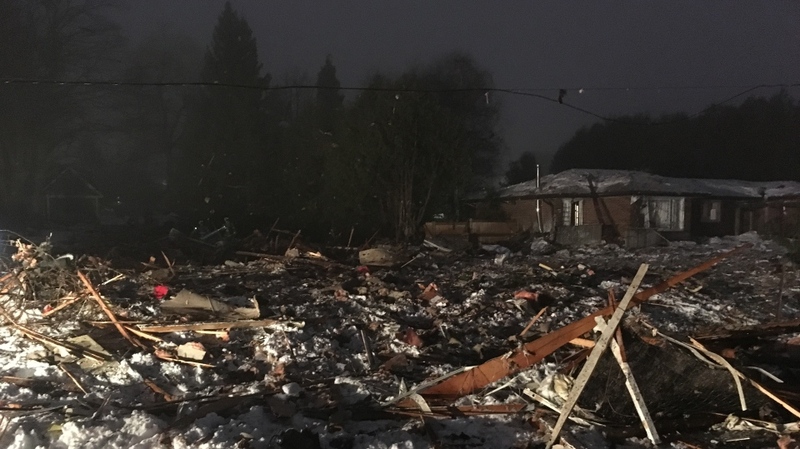 “Is natural gas dangerous”; obviously concentrated methane is explosive and I doubt Canadians ventilate a lot in winter time, gas explosions can and do happen. 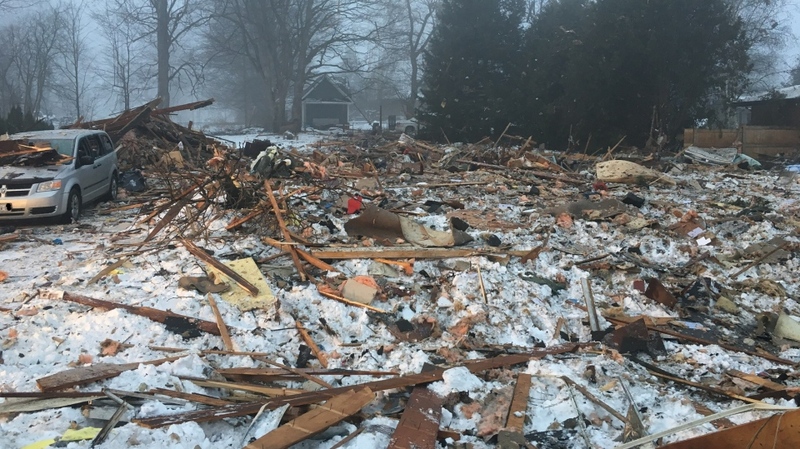 But looking at the photos xfiles posted: it is strange there is snow on top of the debris of the house but not on top of the car, where debris is on top. That doesn’t mean there was no explosion here, even of real events fake or staged photos can be produced. It is hard to draw firm conclusions, knowing our only source is media reports. How do they carry out these HRDPARs? I have no idea.